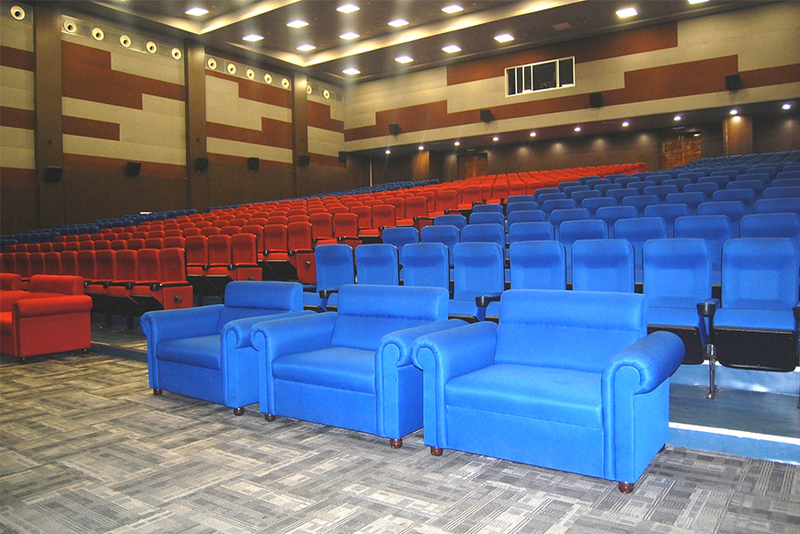 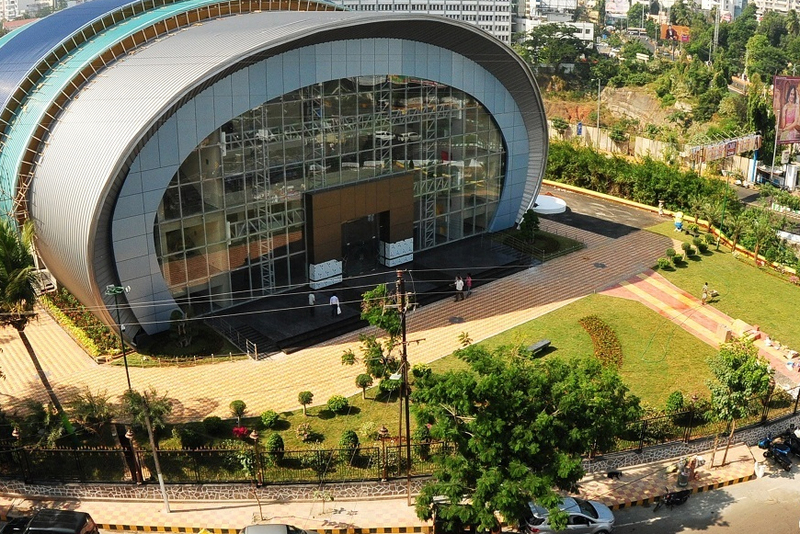 It has an AC THEATRE, consists of a well designed big hall with a fixed seating capcity of 1000 people and a spacious multi purpose dias with ceiling level curtains. 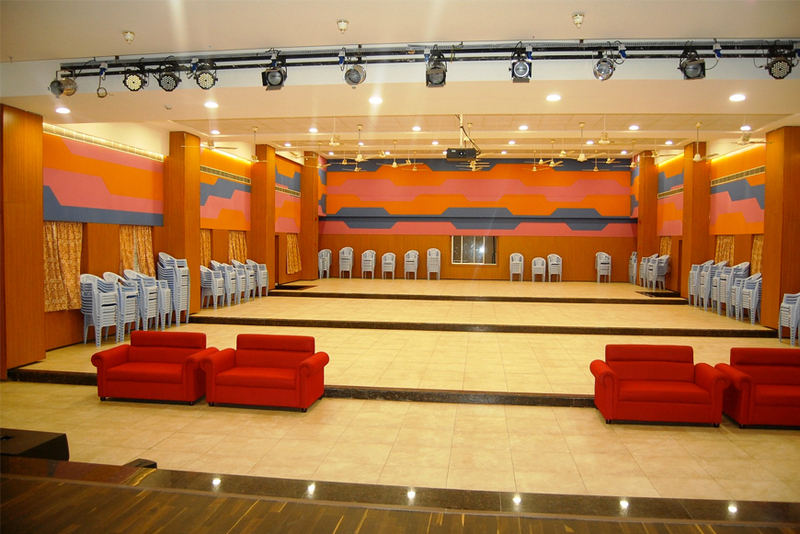 Attached dining hall, spacious carridors, wash rooms and toilets are provided. 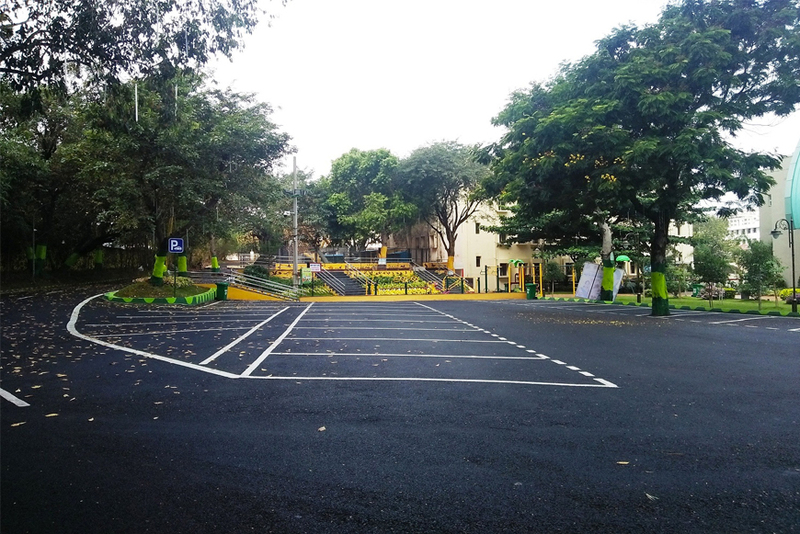 Ample parking space, large open garden and sitouts, children play area are available at the ground floor.